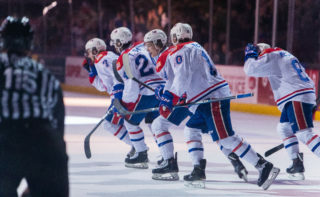 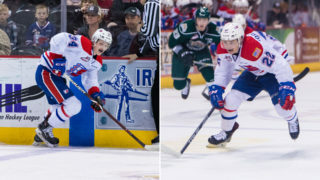 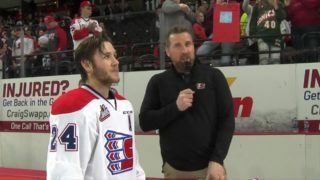 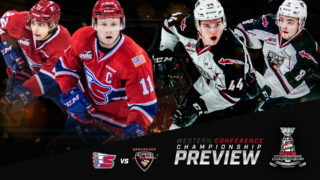 The Spokane Chiefs (18-12-1-2) meet Seattle Thunderbirds (14-14-3-1) at the Spokane Arena for the second time in just over a week as they square off Sunday evening. 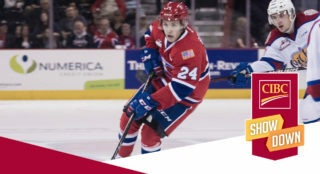 It will be Toys 4 Tots & Ugly Sweater Night, meaning Chiefs fans are encouraged to bring a new, unwrapped toy donation for Toys 4 Tots, which will result in being entered to win prizes from the Spokane Chiefs! 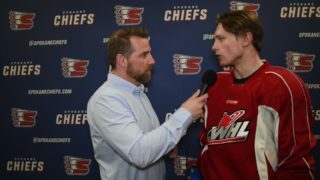 LISTEN: 1510 KGA (pre-game show starts at 4:30 p.m.) — Listen online here.